By Lydia Ferrari Kehoe | March 27, 2019. 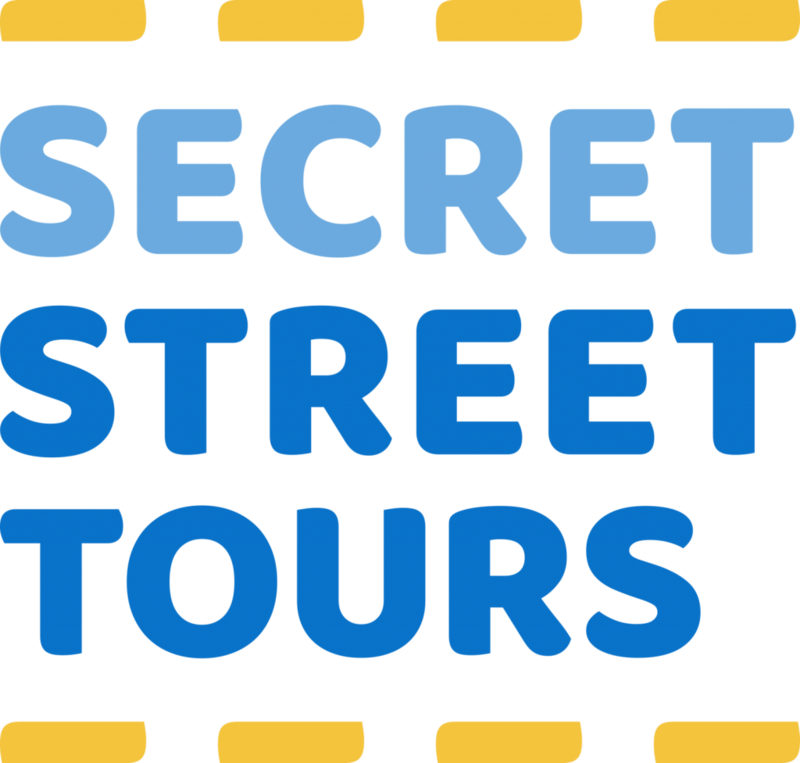 Secret Street Tours is a non-profit organisation that was set up by Founder Tom Austin in October 2018. The company officially launched on the 3rd of December last year with their first walking tour, which is based in The Liberties area of Dublin. This unique business is led by tour guides who are either currently homeless or have been affected by it in the past. Speaking about the future of the business, Austin hopes to eventually see the start-up being predominantly led by the guides themselves, “We’re unique because we can give them experience in a lot of different areas that they might not otherwise get. For example, Derek now has excellent presentation skills, and what we’re focusing on for him next is his leadership skills.” Austin added that he hopes to see the “concept expand in the future”.